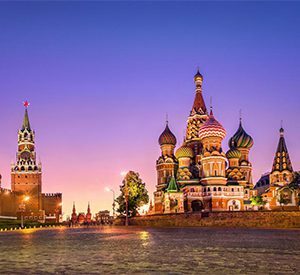 For our Forte concert, Vadym Kholodenko will be performing works from both the contemporary and romantic eras. 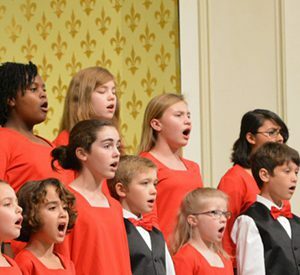 Mobile’s Singing Children is the premier youth choir on the Gulf Coast. 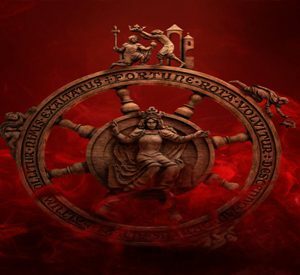 Carl Orff’s Carmina Burana is probably the most frequently performed choral work of the 21st century, made popular by the memorable surfing advert for Old Spice aftershave. 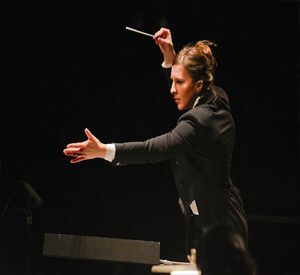 Russian-American conductor Lidiya Yankovskaya is a champion of Russian masterpieces, operatic rarities, and contemporary works on the leading edge of classical music. 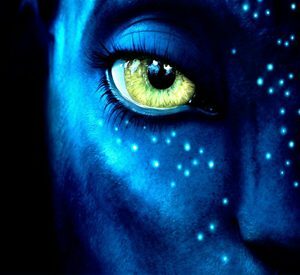 Travel back to Pandora with this suite from the film “Avatar”, featuring soulful Na’vi hymns and dramatic battle music. 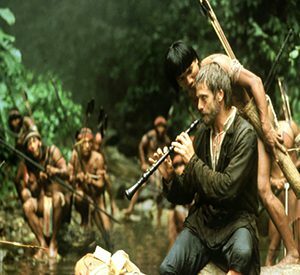 The contemporary Italian composer’s music for the 1986 movie The Mission includes this beautiful two-minute piece, which manages simultaneously to be both lyrical and stately.